Join us at Cockpit Arts this summer for our annual Open Studios. Support our London makers and designers and see how everything is made in their studio. Come and join us for our annual Open Studios at Cockpit Arts this winter. 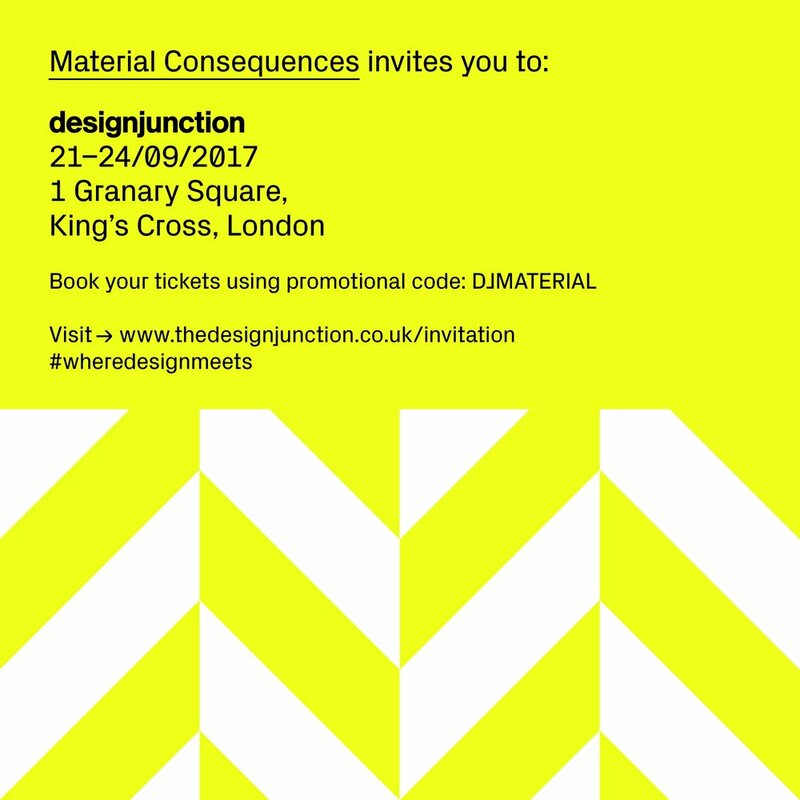 Meet and buy from the makers and designers themselves and get a sneak peak into their workshops to see where it all happens.